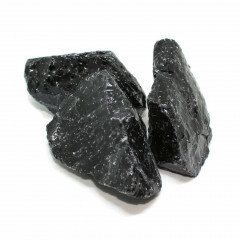 This colour is one of the most common colours of this gorgeous volcanic glass. 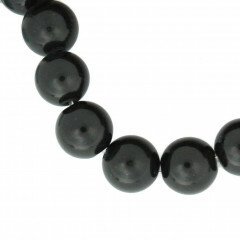 One of the most common colours of Obsidian, this gorgeous black glass was formed by rhyolitic volcanic eruptions thousands, if not millions of years ago. 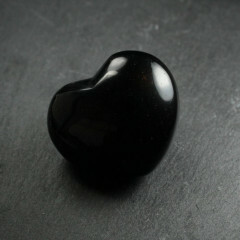 Some pieces can be blacker than others – a dark brown colour is reasonably common too. 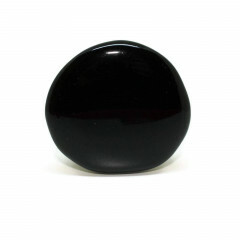 Some pieces of this Obsidian can have play of colour, sometimes known as ‘Rainbow Obsidian’, or a glorious sheen, which occurs in several colours including silver and golden. 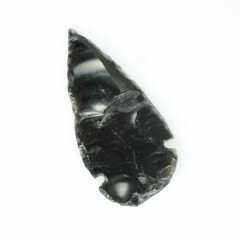 For more general information about Obsidian, check our main ‘search by stone’ page – you can find the link at the bottom of the page. 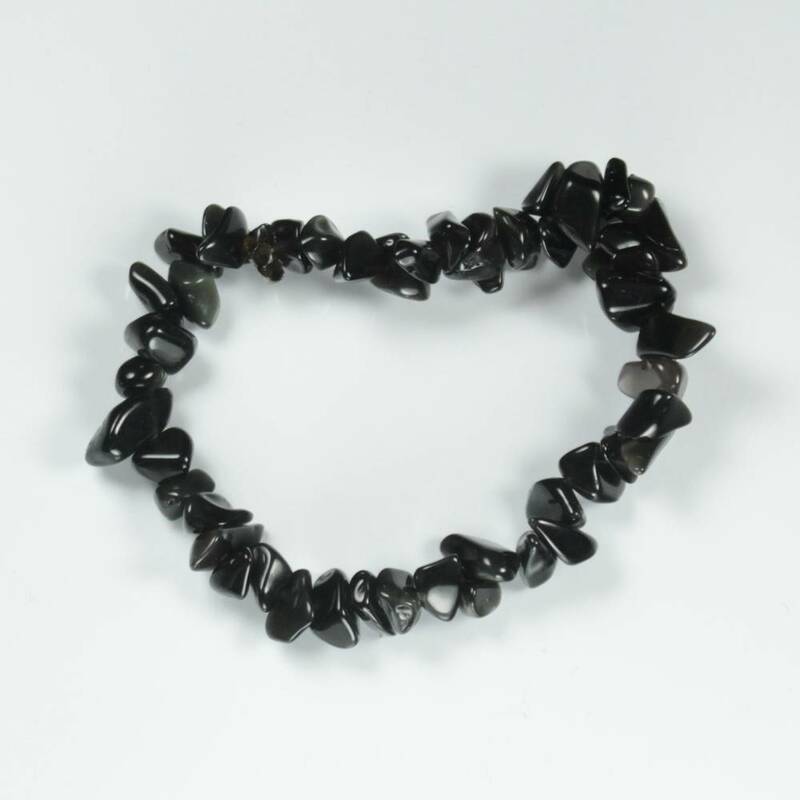 This stone is considered to be an excellent healing stone, both for physical and mental trauma and recovery. 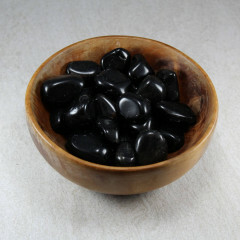 It is said to help with pain relief, and improve artery health and aid the circulatory system in general. Emotionally, it is meant to help the holder recover from trauma, such as an accident, and to help express grief that was blocked.